Home » It’s not us, it’s EU!! It’s not us, it’s EU!! Uncertainty is anathema to business. As decision makers, we like to know what is happening, by whom and when so that we can efficiently allocate resource and predict outcomes. Therein lies the problem with Brexit. No matter your view, the real risk lies in the uncertainty around what will happen. At the time of writing, it seems that all outcomes are possible, but least likely is a well-managed withdrawal. As a business, there is nothing that you can do to affect this. As an agency, we get to take the pulse of business, to assess the health of the business body. So how are we feeling? Cautious. Naturally, businesses are tightening their belts and consumers are delaying spend and making discerning decisions when they do spend. However, the world does not stop turning, customers have wants and needs and good business will keep rolling along. Times of uncertainty can hold the greatest opportunities. When others take a step back, you take a step forward. But, don’t be hasty. We would never recommend unaccountable spend. The first step forward should be measurement and assessment. What are you achieving with your marketing budget? 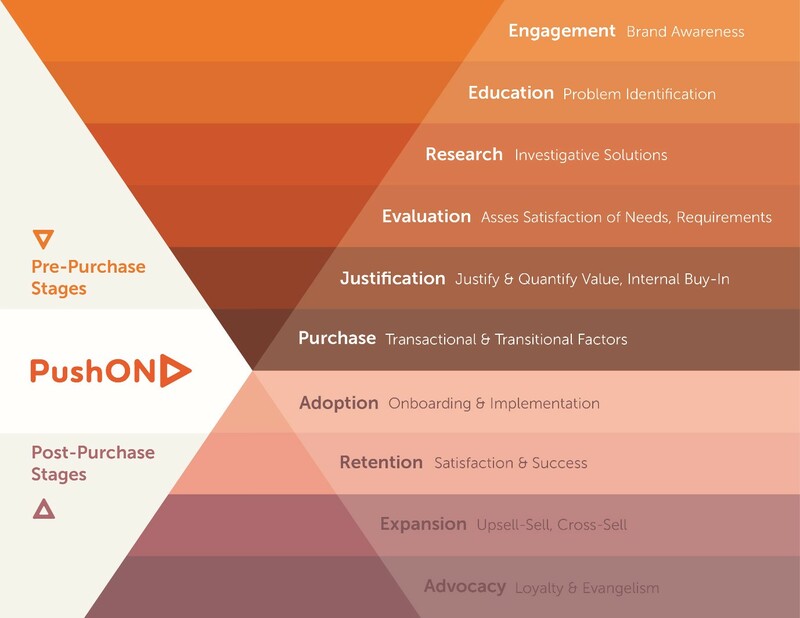 Do you know at what stage of the purchase process you are engaging with your potential customer? Consider how you are using organic search and paid media. Are they working together or in competition? Does the data you gather from organic visits feed into your PPC bidding? Having done the very hard work of getting someone to your website, are you maintaining the conversation with them via Remarketing, targeting your paid ads with custom messages based on their behaviours? Are you finding them on Facebook and reminding them of what their initial interest was? If not, your competitor is. There is an argument that Brexit was brought about by the deployment of dubious data, you cannot win by applying that principle in business. You need clarity. If you want to outclass your competitors, first thing tomorrow, work through your analytics and write down some questions. Then call us. We’ll help you find the answers.